Sint Maarten Carnival will happen in May, and “neither hurricane, nor rain, nor heat, nor darkness” — with apologies to Herodotus — will stop the celebrations on the island nation in its post–Hurricane Irma recovery. And part of that celebration is the release of new songs that reflect the Windward Islands’ and Dutch Caribbean’s take on soca, driven by a high beats-per-minute rhythm and urgent authentic vibe devoid of over-sampled electronic sounds. 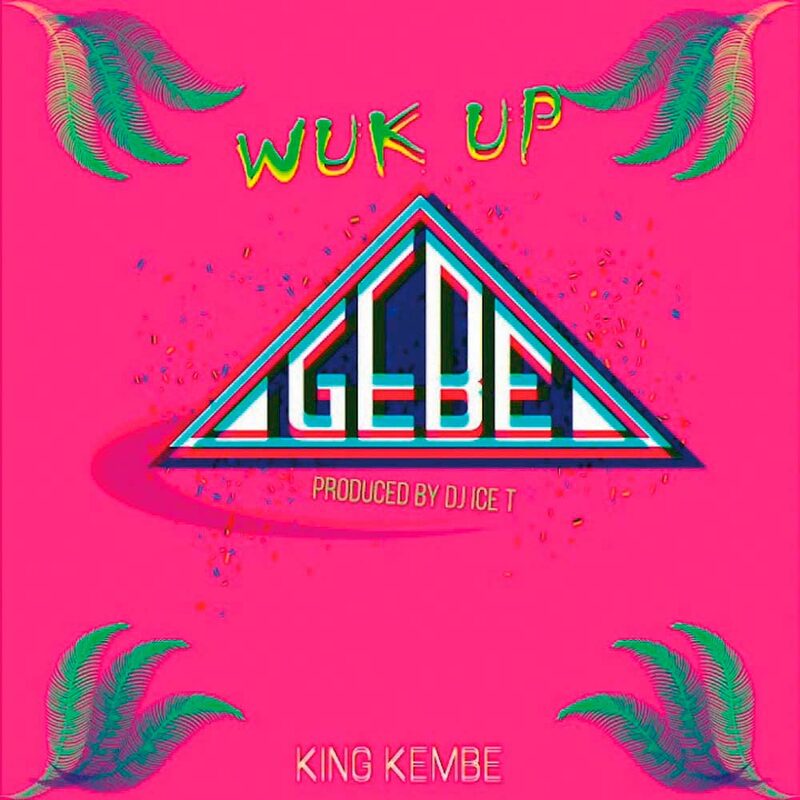 “GEBE Wuk Up” is a funny ditty about the unsure and unfortunate encounters of a couple dancing right through a seemingly familiar occurrence of electricity blackouts on the island — GEBE is the government-owned electricity company. Nothing stops the “wuk up” in the dark! Reference to regular power cuts in this season of renewal in Sint Maarten, when the power company admits to “doing its best to restore some normality,” is the wry prod that makes this song unforgettable. Sting, frontman for seminal 1980s band The Police, joins Mr Boombastic himself, Shaggy, for a collaboration that has super hit potential written all over it. 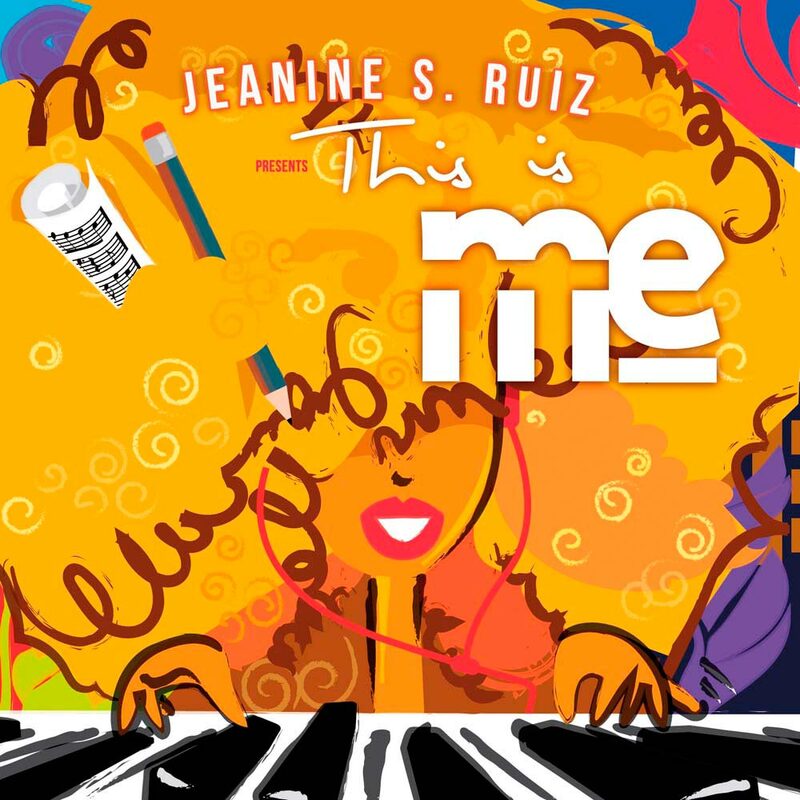 This first single off the forthcoming new joint album 44/876 oozes with a sure-fire confidence and sonic familiarity that suggests these two stars are on the right path for crossover success on the reggae and pop charts. “Don’t Make Me Wait” has the feeling of Marley’s “Waiting in Vain” — resisting waiting must be a Jamaican preoccupation — but the song lyrics channel the feeling that love can’t be rushed, and when the time is ripe, good things will come. 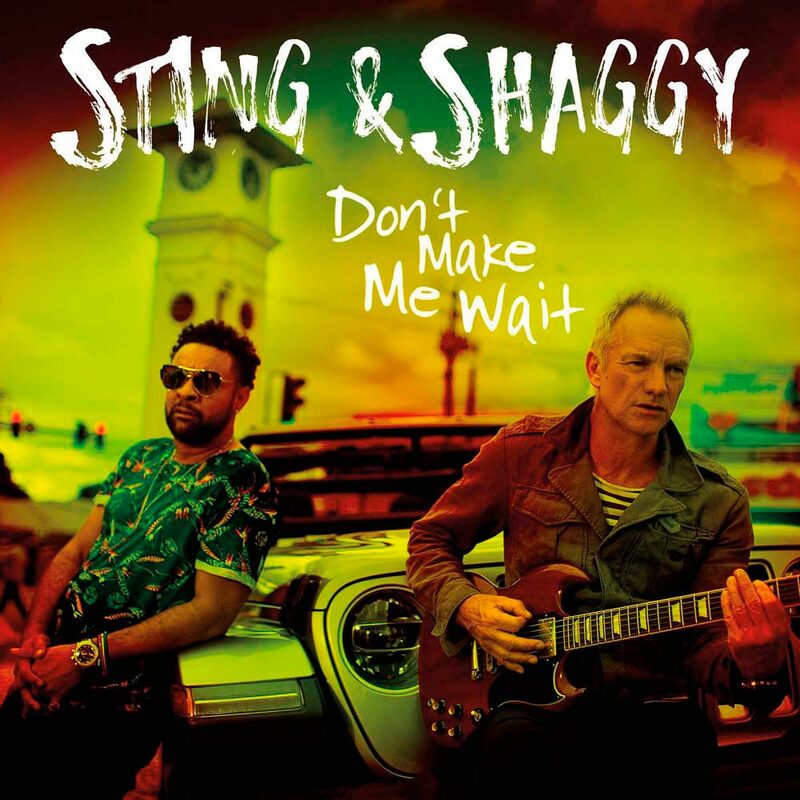 Sting’s voice has that timbre that whispers sexily and rises to pierce at the higher registers, while Shaggy’s swinging dancehall chatting has a commanding presence that makes you listen up and sing along. The result is a duet that responds positively to the modern empathetic understanding that all men have to #WaitForLove.